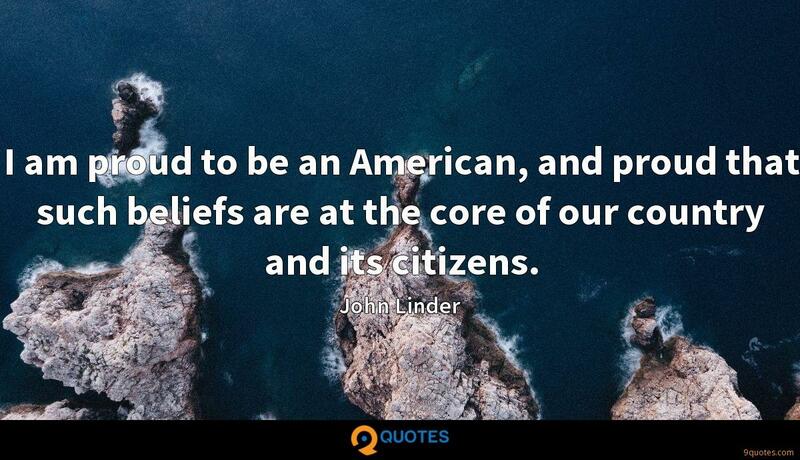 John Linder Quotes. 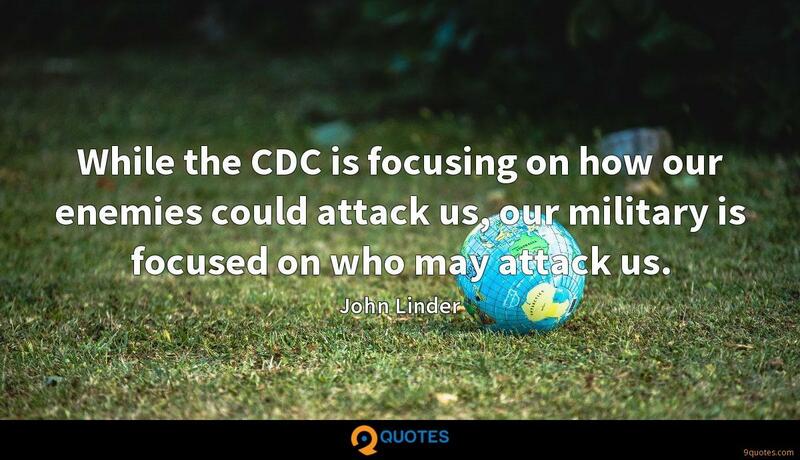 9quotes.com, 2018. http://www.9quotes.com/quote/john-linder-120977, accessed 24 April, 2019. I'm horrible at quoting movies! 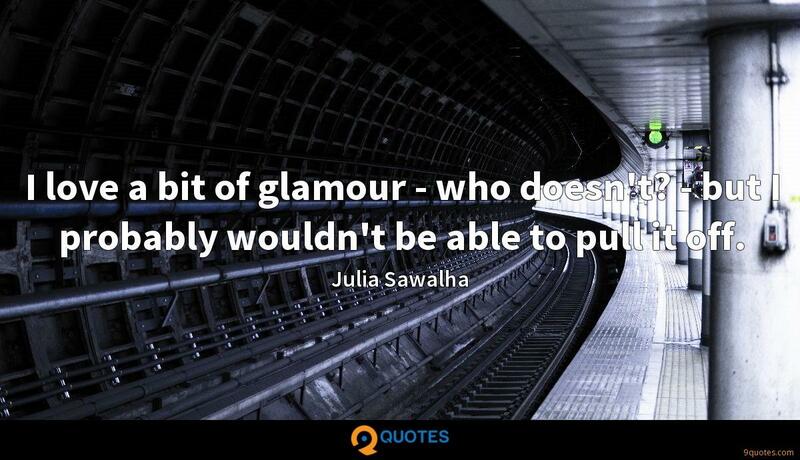 Even my very favorites are not easily recalled or programmed to memory. When people start movie quoting around me, I'm that person who just smiles and then looks up the reference later. There's been a significant amount of Israelis who are joining my party because they think that Israel has to have a tough stance in this crazy environment called the Middle East.